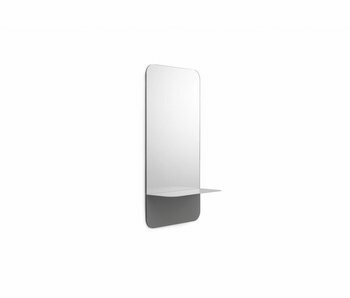 Handy Normann Copenhagen Flip mirror. 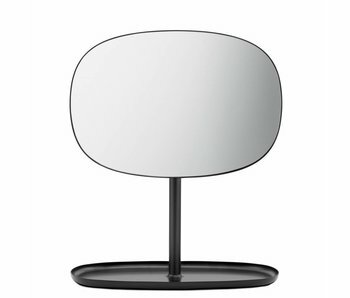 Flip the mirror is ideal to use because it is 360 degrees rotatable. 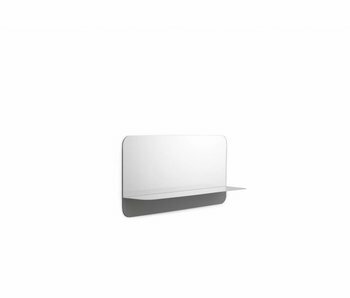 The frame serves as a scale for example, jewelry or makeup. 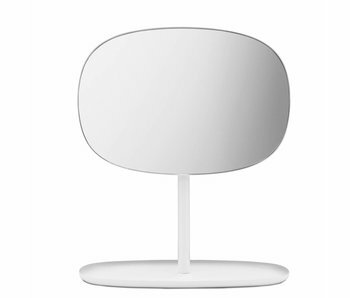 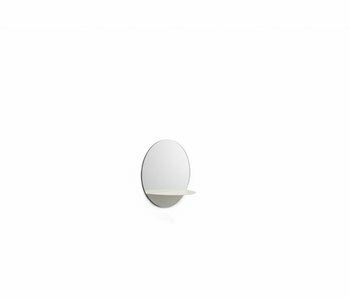 Fits nicely in the Scandinavian minimalist trend. 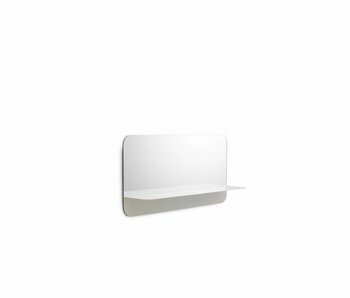 Handy Normann Copenhagen Horizon mirror with shelf. 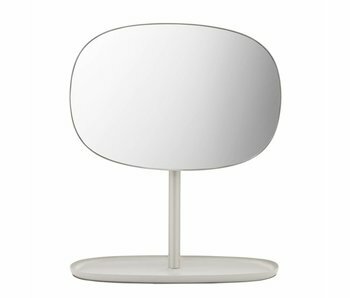 The round Horizon mirror is ideal to combine the living room, hall or bedroom. Fits nicely in the Scandinavian minimalist trend. Combine things with the rest of the Normann collection.